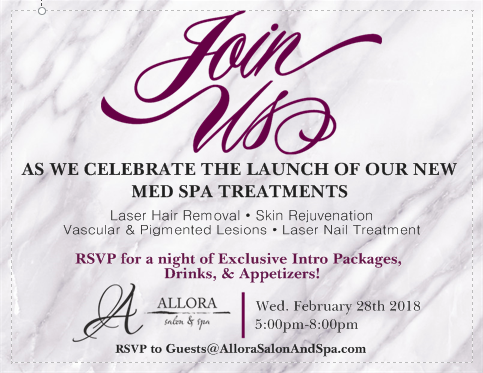 ©2019 Allora Salon & Spa, All rights reserved. 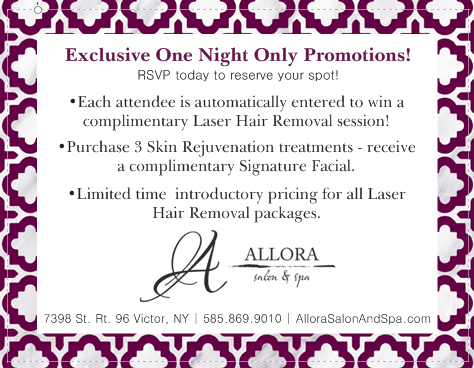 Call (585) 869-9010 to book an appointment or use our online reservation system below. New Users - Please create an account by clicking the "New Guest" button at the bottom of the page. Existing Users - Sign in to book appointments, including packages, or create custom gift certificates.